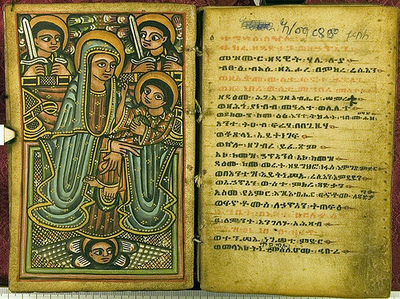 Scribal Terror: Ethiopian "Christ in Majesty"
ha ha! 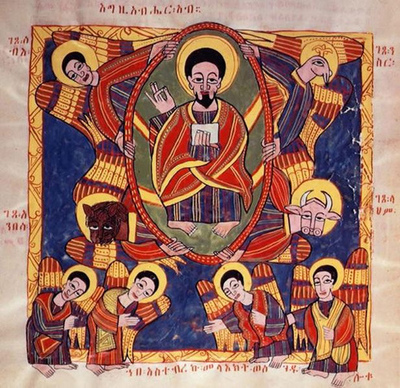 jesus is giving "the shocker"! I love that one in the middle. Heh. 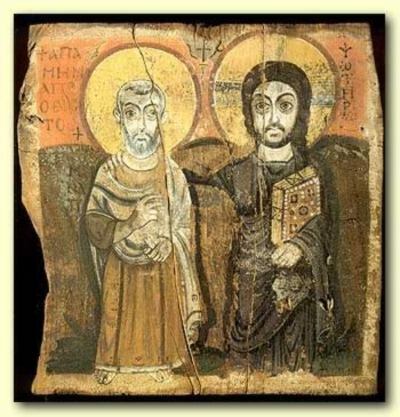 Just occured to me that the Coptic one looks a lot like Manga. Thank you. I love to see more context than my sometimes casual wash over the subject. That was the worst post *ever* to get together (to do with things like extraction/upload, not content) and although I was fascinated by the iconographic elements, it was more than my little head could contemplate in the end to have tried at all to work it out. So I'm grateful for this, cheers. I'm grateful for all the work you do finding these wonderful resources, Peacay! You're a treasure.